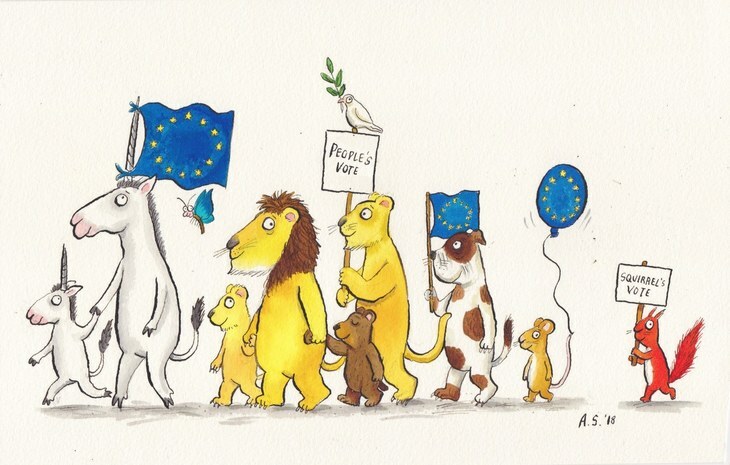 A mass march takes place in central London this month, in a bid to gain support for a People's Vote on Brexit. We know now that there will not be an extra £350 million a week for the NHS; that we will have to pay a £40 billion 'divorce' bill; and since the referendum Britain has gone from the fastest growing economy in the world to the slowest. The Government has already admitted that in all possible Brexit outcomes, the country will be worse off. People didn’t vote on these facts and it's important that this decision is made with this new knowledge. 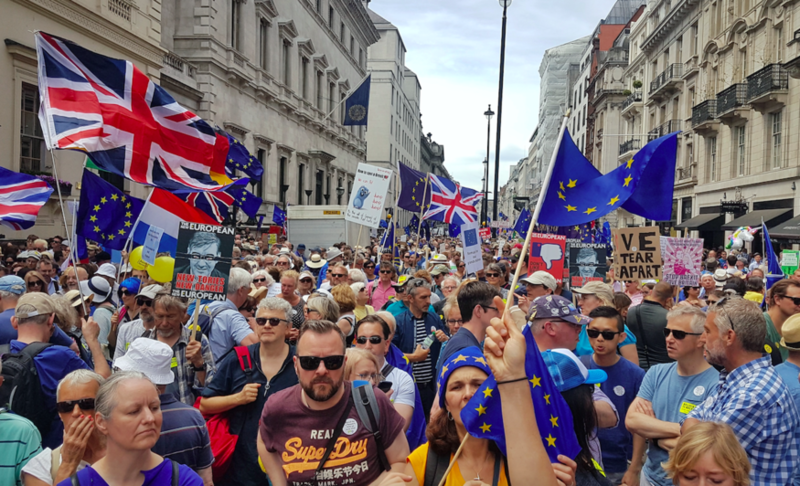 Back in June, over 100,000 people marched on Parliament, calling for a People's Vote. October's march — expected to be even bigger — will be led by young people who didn't have the right to vote two years ago. The People's Vote movement also has a number of high profile supporters including Steve Coogan, Philip Pullman, Tracy Ullman, Matt Lucas, Jamelia and Gary Lineker. Prime minister Theresa May has been adamant that there will be no second referendum on Brexit — and that the People's Vote was the first referendum itself. However, with increasingly likelihood of a no deal Brexit, rumblings of the possibility of a People's Vote are growing. The People's March sets off from Park Lane at 12pm on Saturday 20 October, reaching Parliament Square around 2pm. More details on the official website.